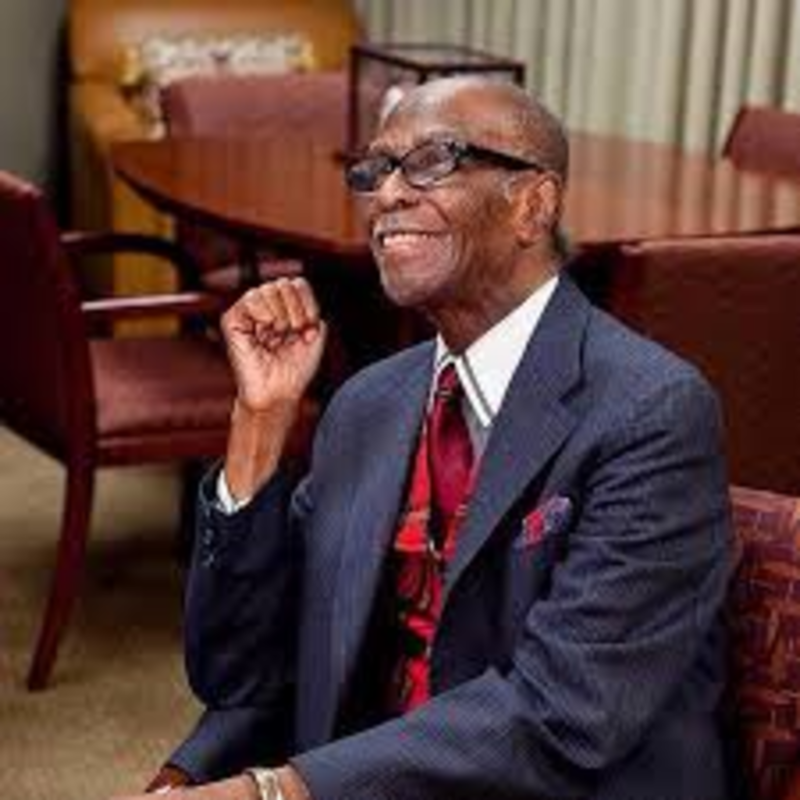 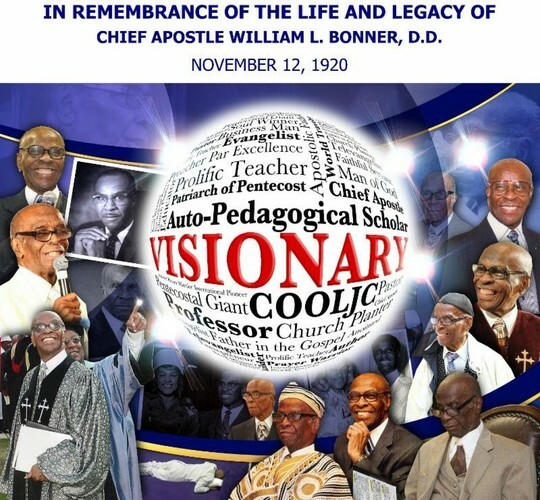 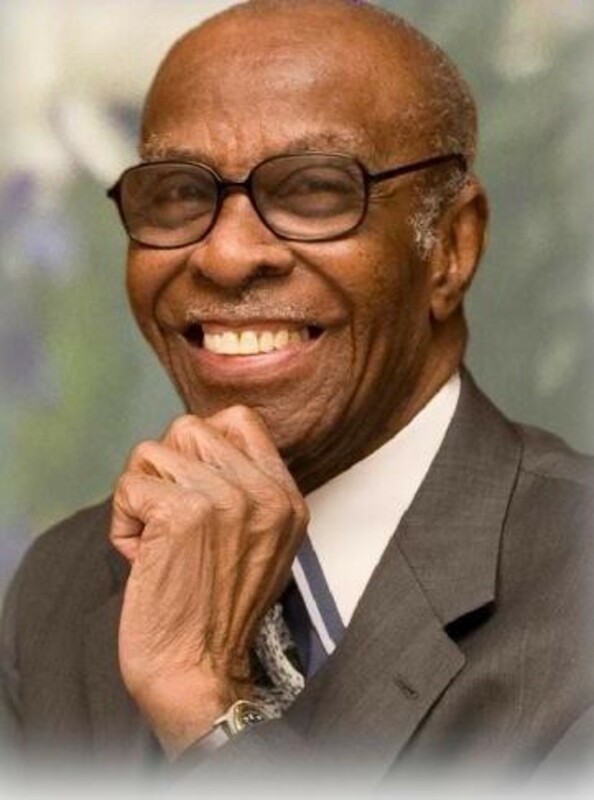 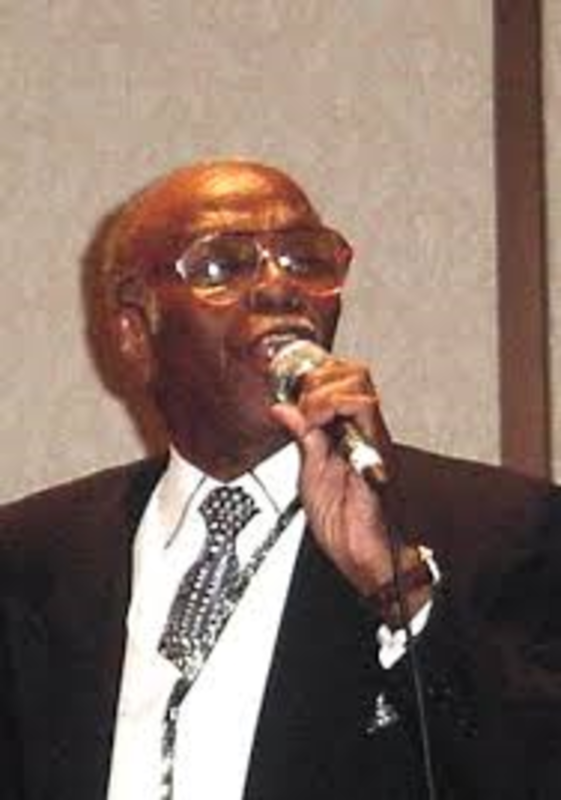 We remember our Chief Apostle William Lee Bonner,Sr. 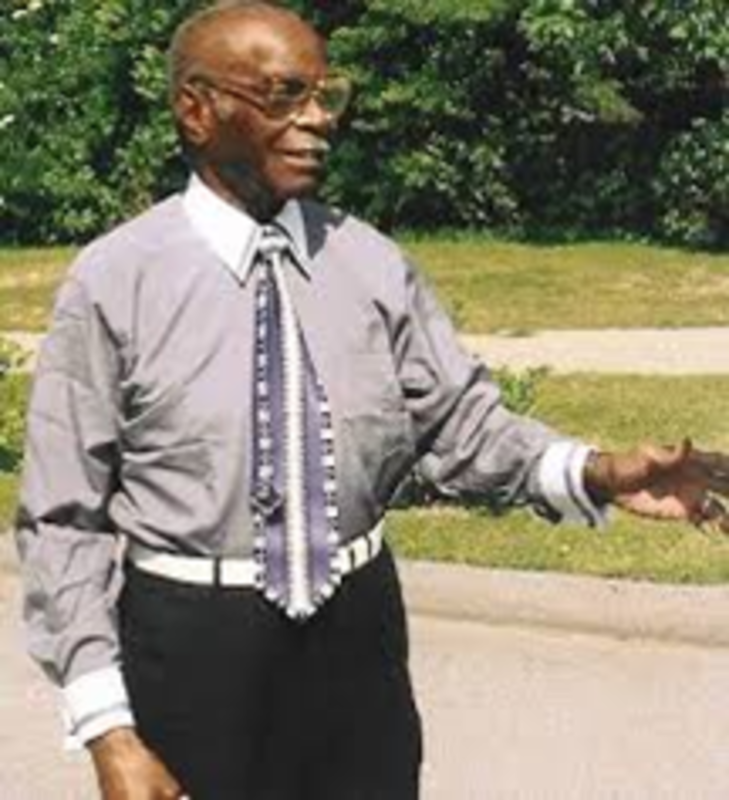 A man of God whose life is a Blessing to all. We Love Our Chief !